Self service data visualisation, enabling everyone in your organisation to make meaningful decisions. 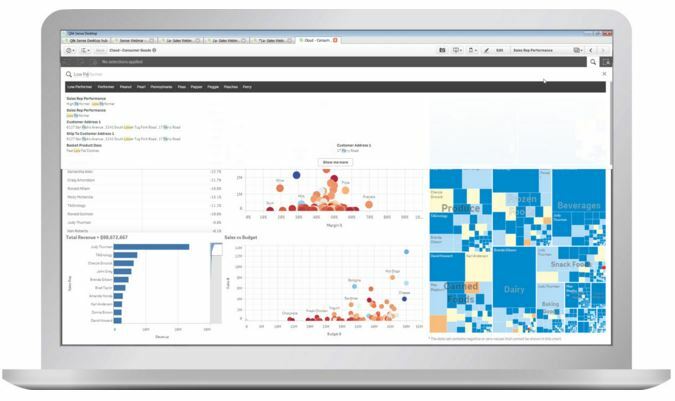 Import your own data and experience the power of Qlik Sense. Its the leading free data visualisation tool that anyone can use on a personal computer. 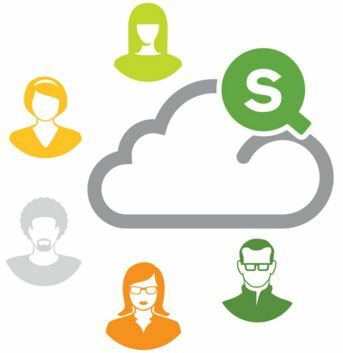 Interact with Qlik Sense apps whenever the need arises, whilst inviting others to do the same in a secure environment. 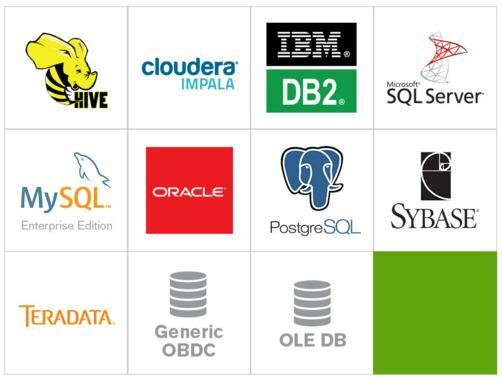 Visualise data, build custom apps, embed visuals and support the entire spectrum of enterprise-level uses. There are no limits. 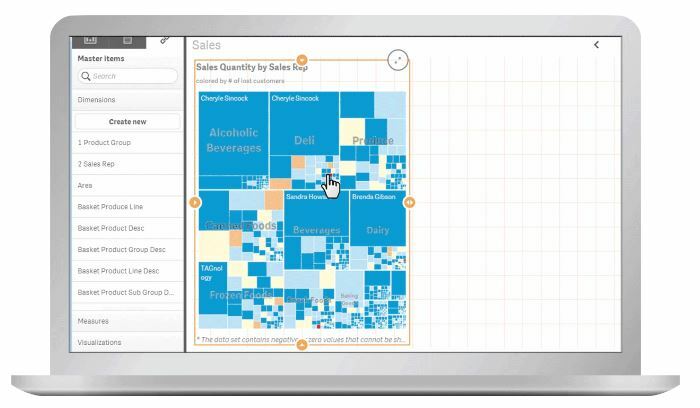 Uses simple drag-and-drop interfaces to create flexible, interactive data visualisations. Explore data with smart visualisations that automatically adapts to the parameters you set; no need for developers, data scientists or designers. Use natural search to navigate complex information to accelerate discovery. 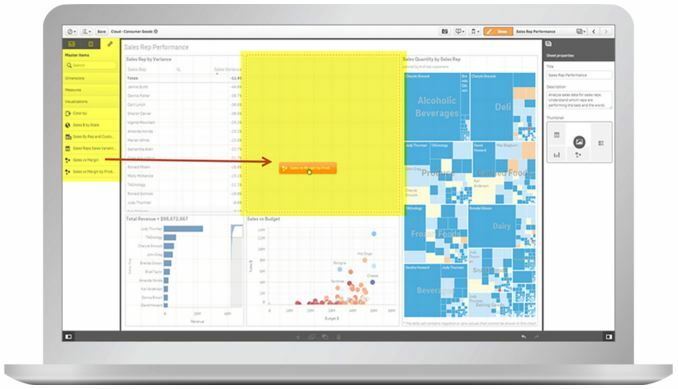 Qlik allows you to search over all your data and find the proverbial needle in a haystack. Associative Query Logic makes it simple to use and understood by those that need to employ the technology to make decisions. Drag-and-drop to create your own visualisations, without the need of scripting, complex SQL queries, or joins. Find and share relevant analysis, including apps and stories, through a centralised hub. Unify data sources for a complete view of information, without gaps, and make it easier to discover hidden insights. 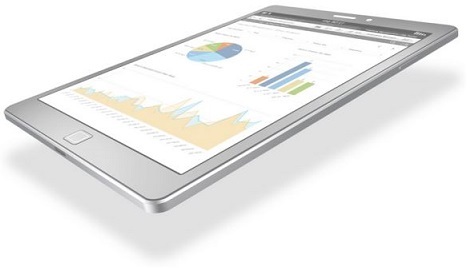 Easily engage, understand, communicate, collaborate and share data to any device with eye-catching and ready-to-use visualisations.